3 weight 8'0" 4 pc. 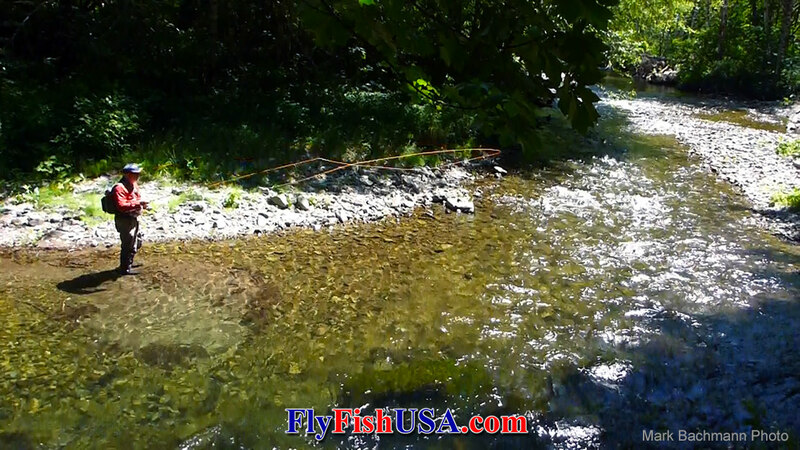 BVK Rod TFO BVK fast-action fly rods. This BVK 8-foot 3-weight is designed primarily as a dry fly rod, but is adaptable for fishing small nymphs and streamers in small streams.